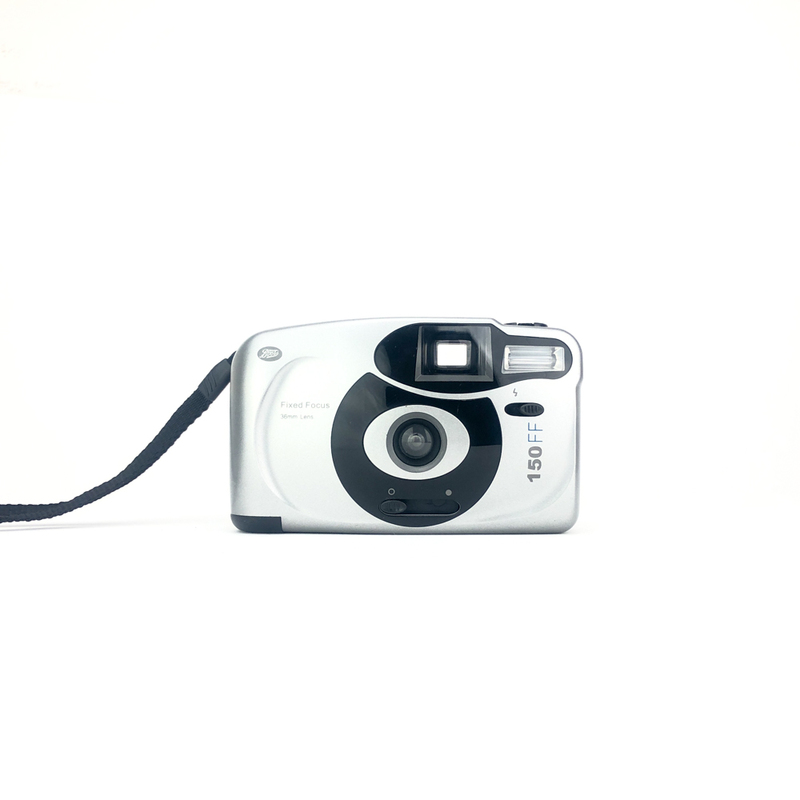 Vivitar T200 Panorama | Film's not dead. 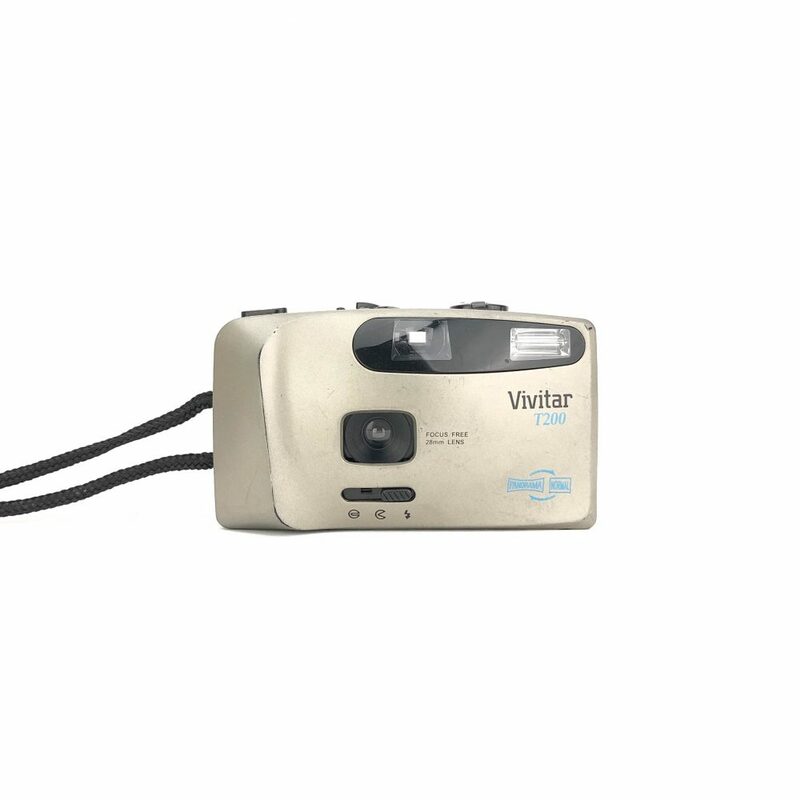 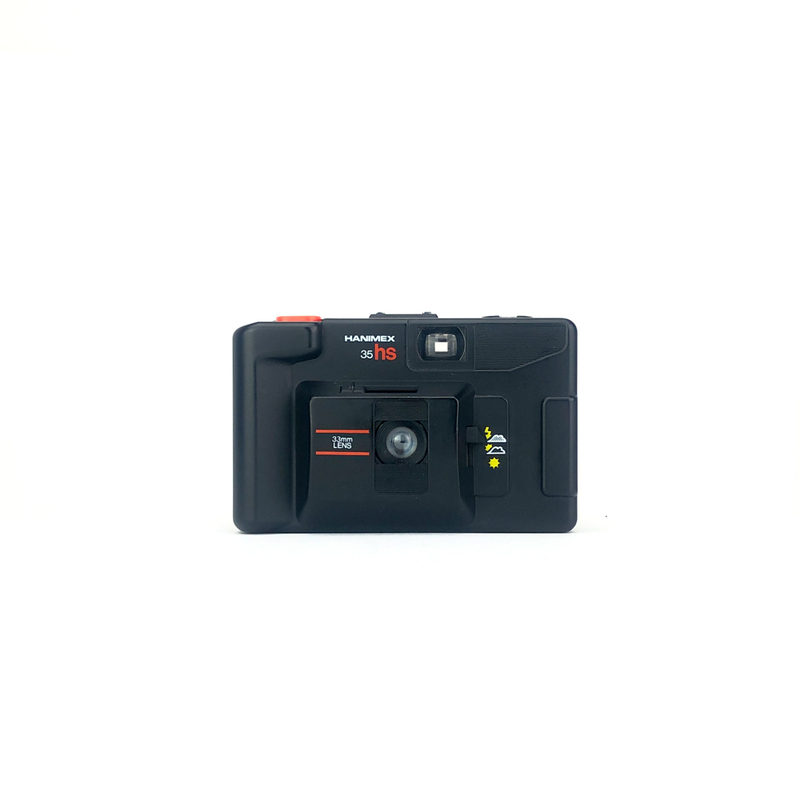 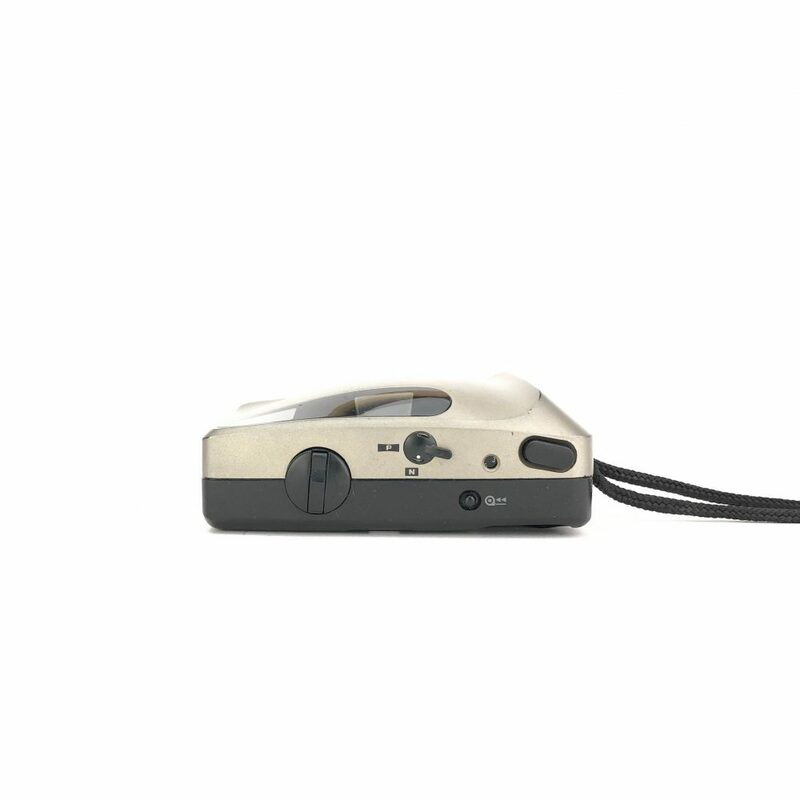 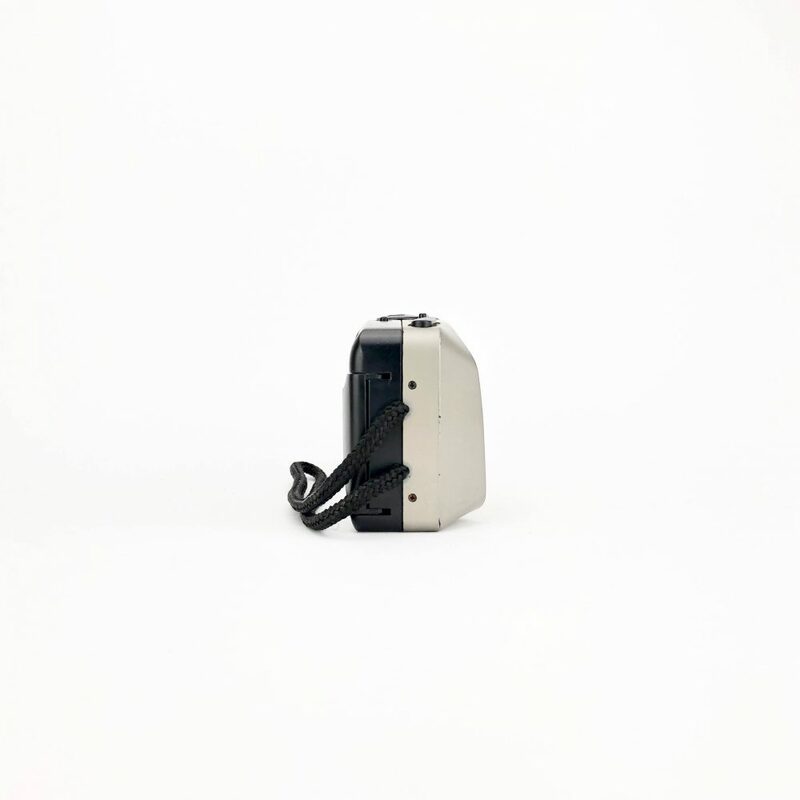 The Vivitar T200 Panorama is a really simple little point and shoot which can be switched from a standard 35mm frame to a panoramic one using the switch on the top of the camera. 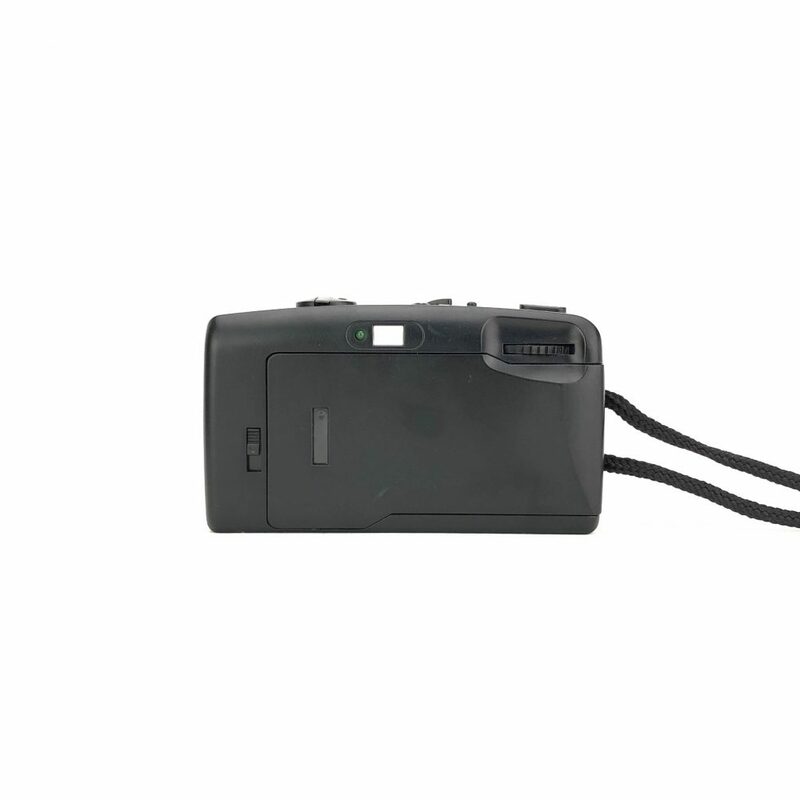 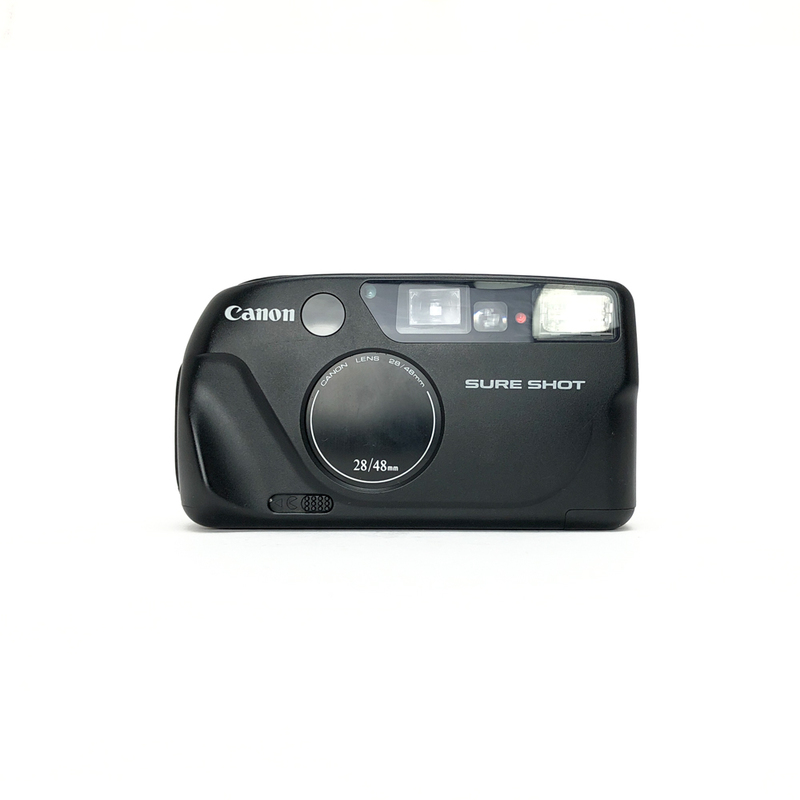 The flash is controlled by the switch below the lens.